Artist (painting and photography), photographer, specialist for panoramic and high resolution photography and interactive imaging. 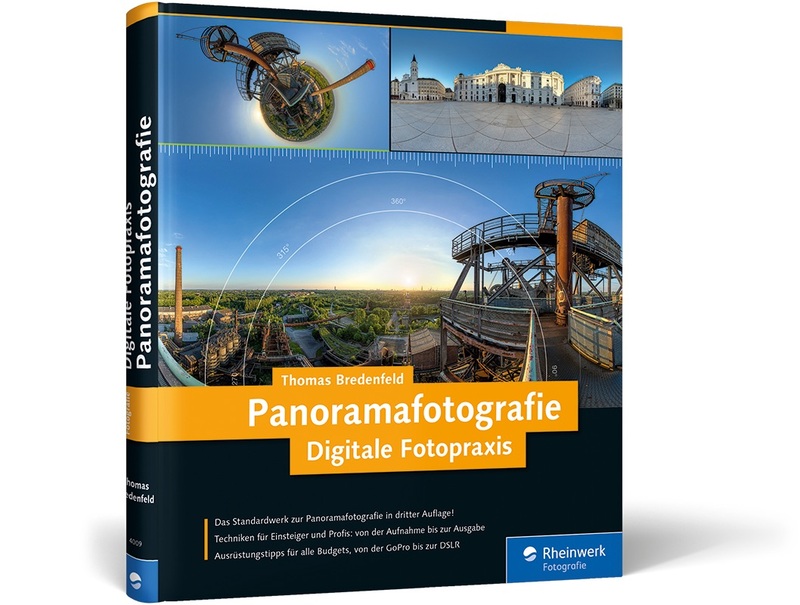 Author of the german standard book about panoramic photography. Video trainer with LinkedIn Learning.